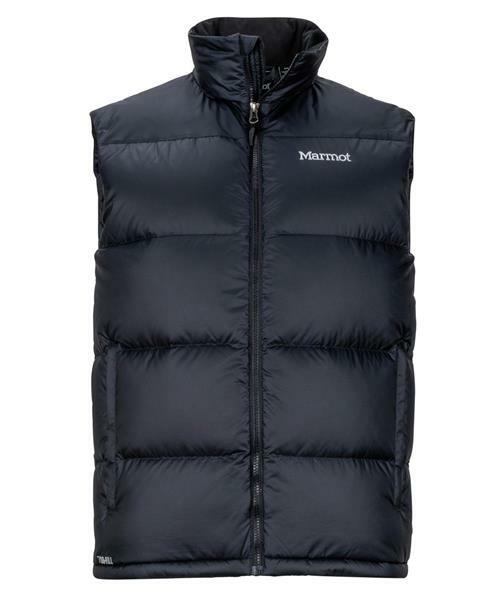 The 700 fill-power down of the Guides Vest is treated with Down Defender to help prevent clumping and loss of loft when exposed to moisture. Worn with your favorite flannel, it’s the perfect cool weather piece to keep your core nice and toasty. Or layer it up with a waterproof shell when the temperature starts to drop.